The Artist’s Edition format has only been around for seven years, but it’s already garnered some missing in action volumes. Publishers like to announce upcoming books at conventions or through advance book solicitations, but then they never materialize. Let’s take a look at what has been announced but yet to see print, in chronological order. 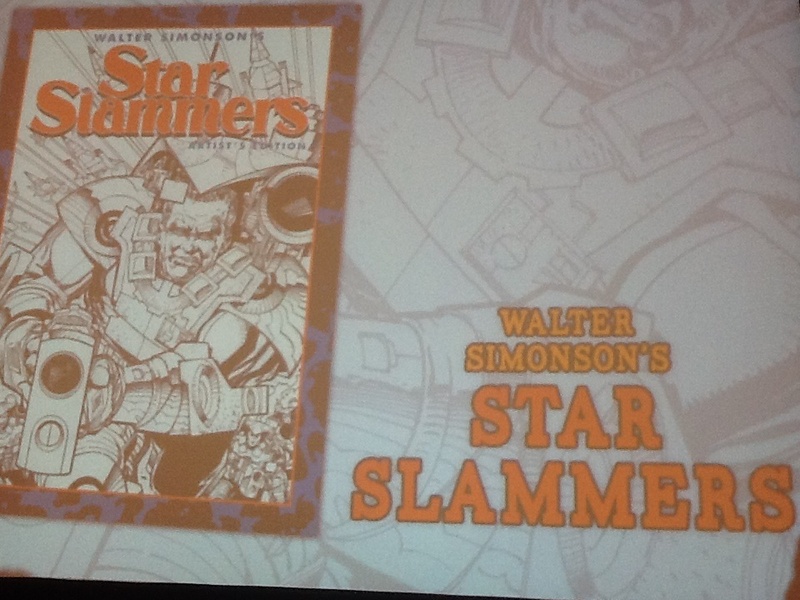 At SDCC 2013 a slew of Artist’s Editions were announced, all of which saw print except Walter Simonson’s Star Slammers Artist’s Edition. It never went beyond this announcement, but IDW did publish a deluxe hardcover of the existing material. Just before NYCC 2014, Dynamite announced three new Art Editions: Walter Simonson’s Battlestar Galactica Art Edition, Edgar Rice Burroughs’ John Carter: Warlord of Mars – The Marvel Years Art Edition, and Jose Gonzalez’s Vampirella Art Edition. No cover art was provided, but we did get art samples. Of the three only Jose Gonzalez’s Vampirella Art Edition has been published. 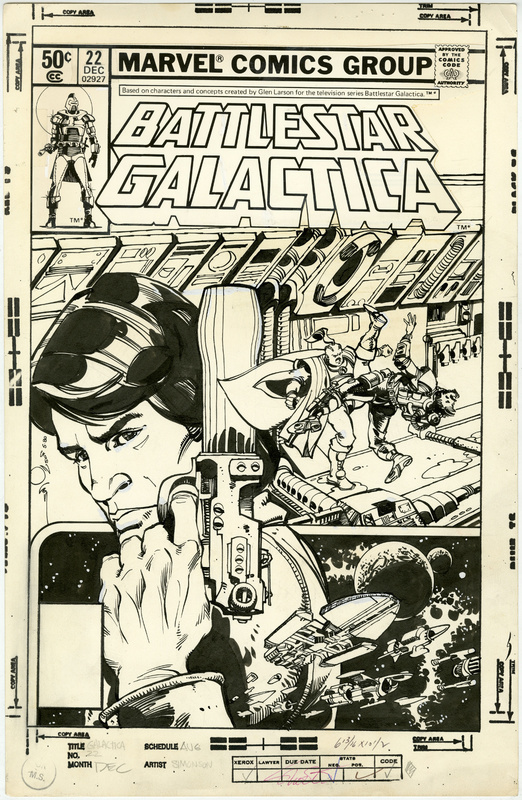 Walter Simonson’s Battlestar Galactica Art Edition still sits on Amazon with an ever-shifting release date, but has never been solicited through Diamond. 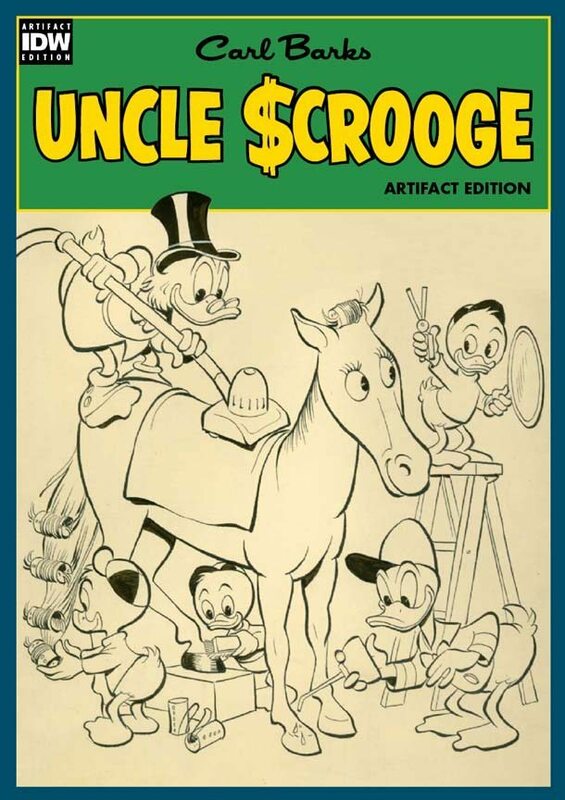 Carl Barks’ Uncle Scrooge Artifact Edition, announced at NYCC 2014. This was part of the IDW Disney announcement, along with Don Rosa’s Uncle Scrooge Artist’s Edition, which was published in June 2015 as Don Rosa’s The Life and Times of Scrooge McDuck, Vol. 1 Artist’s Edition. It’s never been solicited so most likely it hasn’t progressed beyond this. 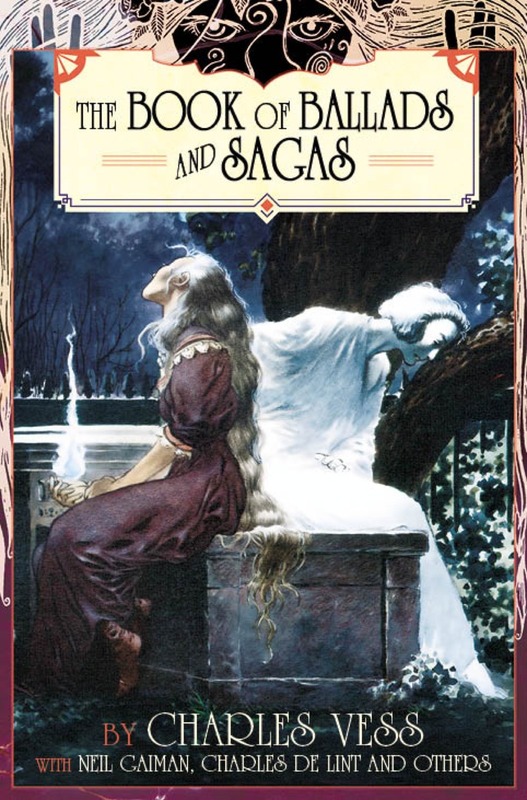 Through a Spring 2016 trade advanced catalogue, we saw The Book Of Ballads And Sagas Original Art Edition from Titan. The listed date came and went, but it’s been solicited again in the Fall 2017 catalogue and the Amazon listing still hangs on. We didn’t address the books that have been solicited through Diamond and have yet to be published. The big ones are Fantagraphics Studio Edition: Hal Foster’s Prince Valiant, Steranko Nick Fury and Captain America Artist’s Edition and G.I. Joe A Real American Hero Artist’s Edition. These are tracked daily on the AE Index; I used to put books there that hadn’t had a Diamond solicitation but some of the above have bitten me on the proverbial behind so now it’s only listed once it hits Diamond’s Previews.